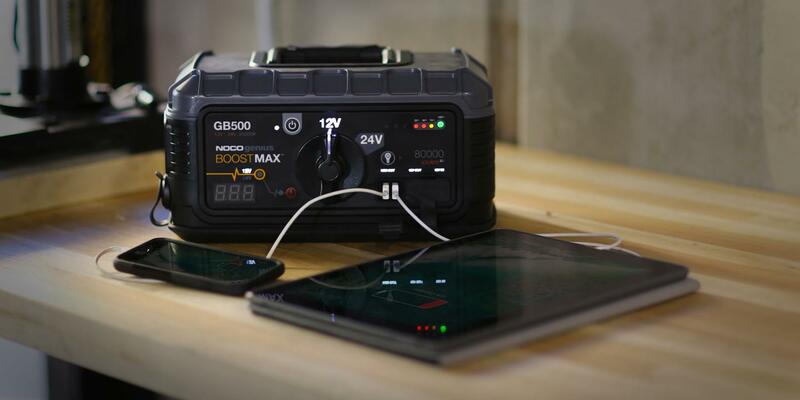 The Boost Max is the next generation of portable lithium jump starters. 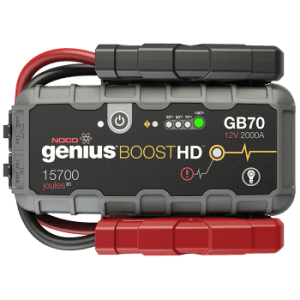 Engineered from the ground up, the Boost Max is one of the most powerful and innovative jump starters on the market. 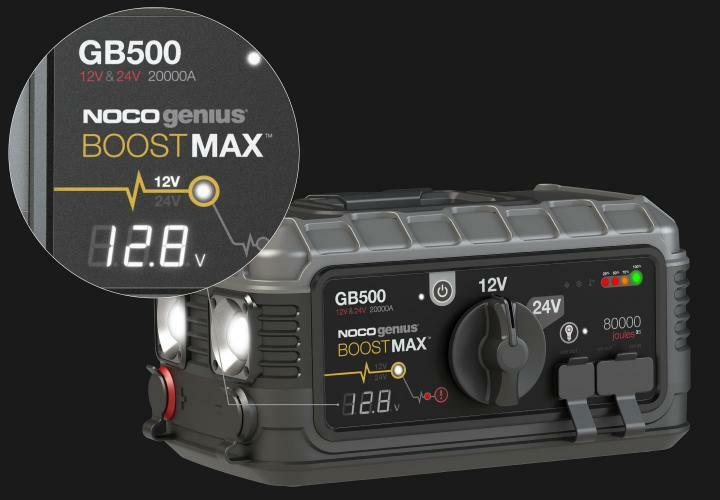 Designed for both 12-volt and 24-volt gas and diesel engines in Class 8+/CE high-displacement vehicles and equipment, the Boost Max is 400-percent smaller and lighter than its closest lead-acid equivalent. 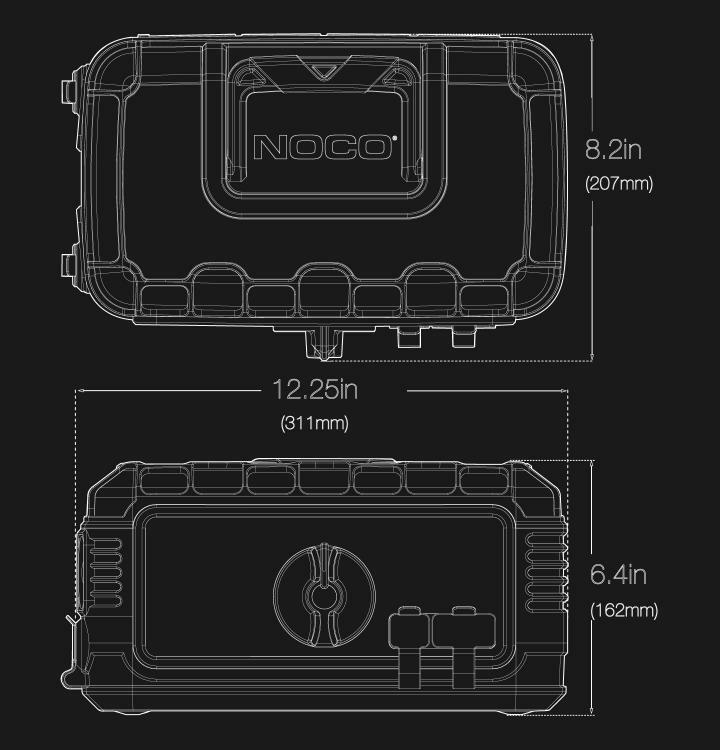 And it features our patented safety protection for spark-proof technology and reverse polarity protection, as well as the confidence to power your favorite devices ranging from smartphones to tire pumps. 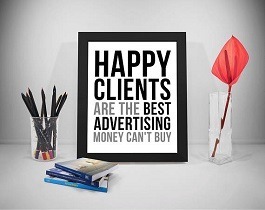 NOTE : AVAILABLE ON REQUEST ONLY ! 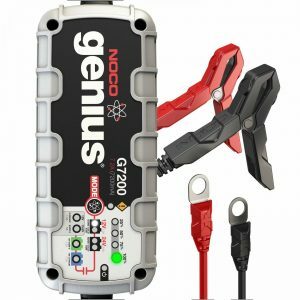 Compact, yet powerful 12V and 24V lithium jump starter rated at 20,000 Amps, 80,000 Joules3S (10,000 Amps, 40,000 Joules3S in 24V). Patented safety protection with spark-proof technology and reverse polarity protection that allows it to connect to any battery safely. Enjoy portable 12-volt power from anywhere, including tire pumps, inverters, lights, appliances and more. A high-intensity 2,200 lumen LED worklight with 7 light modes, including SOS and Emergency Strobe. Dual USB ports to recharge multiple devices on the go, like smartphones, tablets and more – over 20 smartphone recharges. Designed for both gas and diesel engines up to Class 8+/CE high-displacement vehicles, equipment, trucks and more. Designed for 12V and 24V battery systems. Quickly switch between 12V and 24V battery systems through a high-current, industrial-grade battery switch. A heavy-duty, industrial-grade battery switch mechanically switches between 12-volt and 24-volt battery systems. Its high-current design uses tin-plated pure copper conductors for maximum power transfer. And it provides both tactile and LED indicators to convey switch configuration. Redesigned to be more user-friendly. We redesigned our user interface to provide more useful information and improved readability in nighttime conditions. Now it features Cold and Hot LED indicators that illuminate when it’s reaching the upper and lower limits of its temperature range and LED-backlit technology to illuminate menus and buttons in low-light conditions. Jump start 12V and 24V batteries. Switchable 12V and 24V modes, designed for high-displacement engines, covering most applications. Ultra-safe, compact, portable, lithium-ion jump starter for 24V and 12V battery systems. The GB500 is built for gas and diesel engines in Class 8+ and CE high-displacement vehicles, equipment, trucks, and more. Safe for all engine sizes. 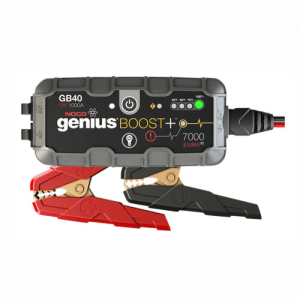 When compared to its closest lead-acid equivalent, the GB500 provides over 80,000 joules3s versus 57,000 joules3s. Not only does it provide 30% more power, but it’s also 8X smaller and 16X lighter. Joules start vehicles, not peak amps. The average vehicle jump starts in 1-3 seconds, making peak amps somewhat worthless. But actual power over time illustrates a battery booster’s real potential. Not only designed for high-displacement vehicles and equipment, but it can also safely be used on any sized vehicle – from cars to boats, mini-vans to trucks, and SUVs to semitrucks. Plus, the confidence to power your 12V and USB devices from anywhere. Digital battery voltmeter up to 32 volts. The integrated voltmeter displays the battery voltage of the connected battery for enhanced diagnostics and troubleshooting. It’s not always the battery jump starters fault. There is a myriad of reasons why your vehicle won’t start, such as starter problems, worn-out battery cables and more. But with a built-in digital battery voltmeter, you can quickly determine if it’s a discharged battery or something else. If the battery voltmeter displays a good battery at 12.7-12.8V (25.4-25.6V for 24V), it is most likely another problem. 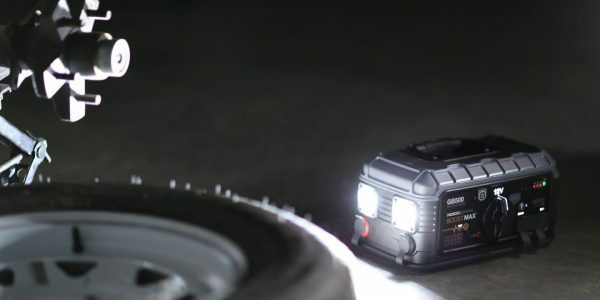 A super-bright rechargeable lithium-powered LED work light that provides scene lighting in low-light conditions. 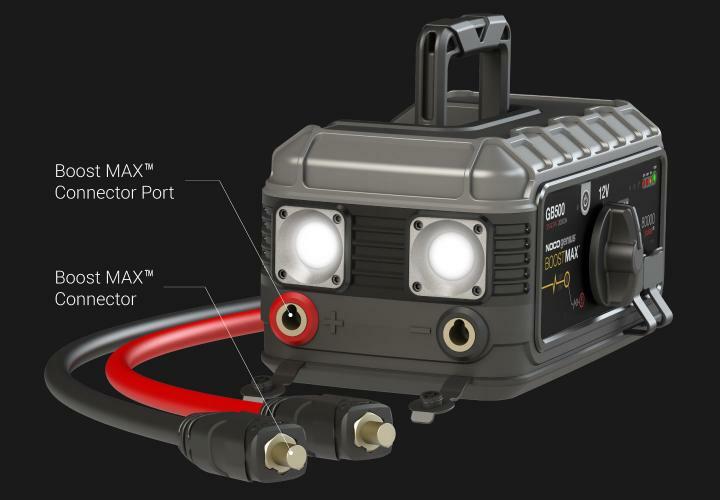 It features multiple light modes – including SOS and Emergency Strobe – plus variable luminosity settings. From inspecting tires to performing engine analysis, this high-intensity work light provides endless hours of operation. Quickly connect and disconnect to the GB500 with the Boost Max™ 24-Inch 2/0 AWG cam-lock cable connectors. The Boost Max™ connectors will not slip or disconnect when the cables are pulled. Manufactured to be extremely durable, with insulated and heat-stabilized 2/0 AWG silicone cable that maintains flexibility in cold weather environments. Quickly recharge from an A/C or D/C power source. 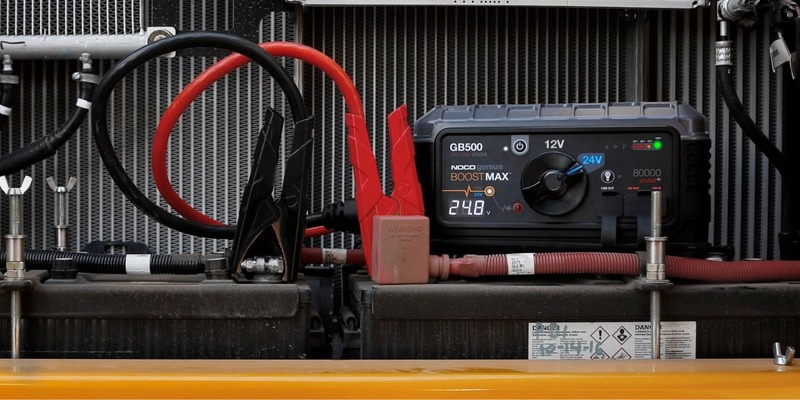 With its next-generation lithium battery technology, the GB500 utilizes the latest advancements in rapid charge technology allowing users to recharge faster and safer. Included is a 56-watt A/C power adapter, as well as, a 12-volt female adapter for in-car charging, which completely recharges its 266 watt-hours lithium-ion battery in less than 8 hours. Power your favorite 12V devices and appliances. It’s more than just jump starter. It provides you the confidence of unlimited 12-volt portable power whenever you go. Power your favorite 12-volt devices and appliances, like a tire inflator, power inverter, cooler, coffee maker, GPS, fan and much more. Power your USB devices on the go. How many times will a GB500 recharge my device? With two built-in 2.1A USB ports, you can power multiple devices at the same time, such as smartphones, tablets, action cameras, wireless headphones, wearables and more. 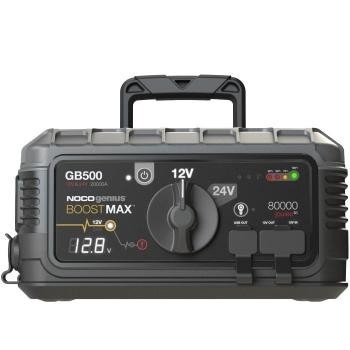 With over 266 watt-hours of lithium power, the GB500 can provide endless hours of operation and recharge your devices multiple times before needing a recharge. 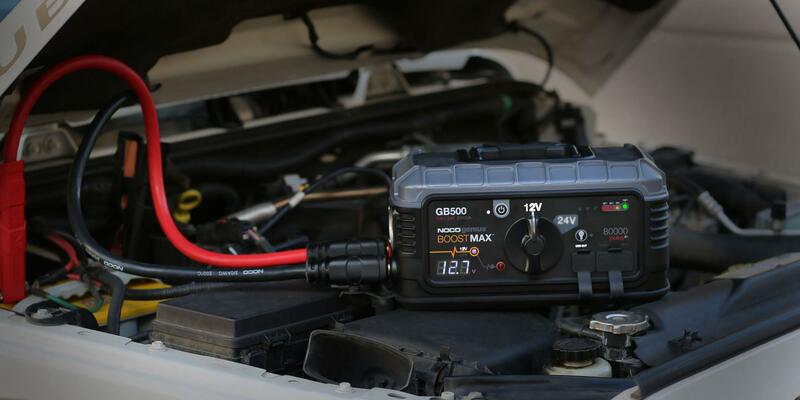 The smallest, lightest commercial jump starter in its class. 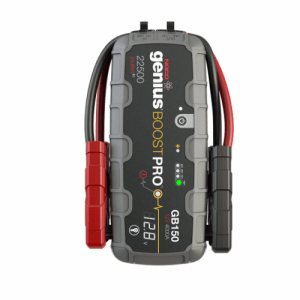 Power for power, this lithium jump starter outperforms its closest lead-acid equivalent at a fraction of the size and weight. 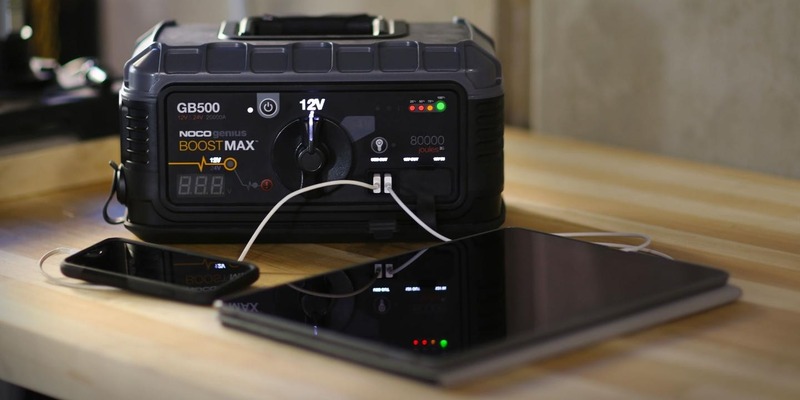 At just under 20 pounds, this lightweight, compact jump starter is perfectly portable to any job site, maintenance center, or just about anything.